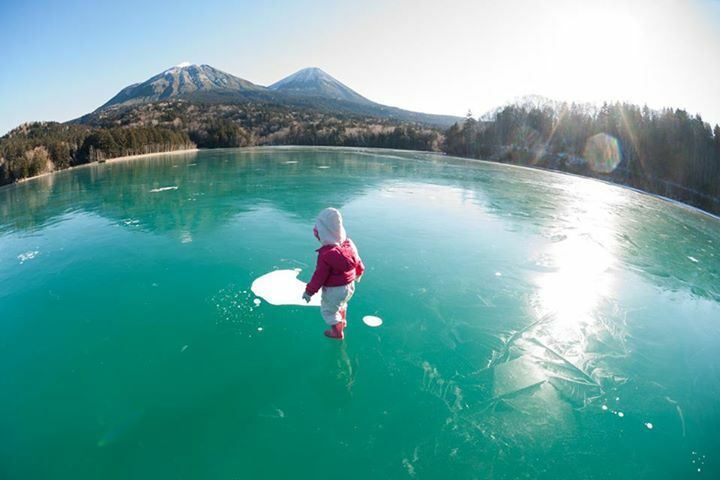 This is an event that can only be held in the winter of Hokkaido, with its stage being the frosted surface of Lake Shikaribetsu, the dead-center of Hokkaido where the temperature can go down as much as -30 degrees Fahrenheit during the winter. 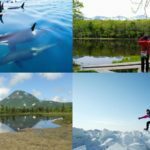 Lined up on the Lake’s surface are white igloos (the dome-like habitats of the Inuit people who live in the North Pole), with ice-made bars, chapels, theaters and even Rotenburo (open-aired hot springs baths) completing the assembly! 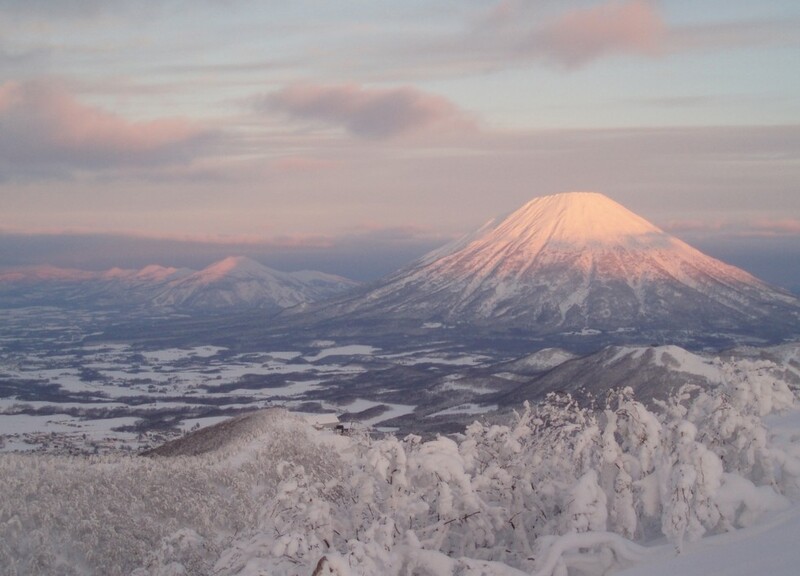 Mount Yotei, Hokkaido’s famous peak that has even been included in the One Hundred Famous Mountains of Japan. 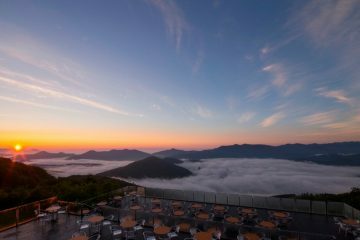 As it is as beautiful as Mount Fuji, it has been given, and loved for, its nickname of 「Ezo (ancient name of Hokkaido) Fuji」. 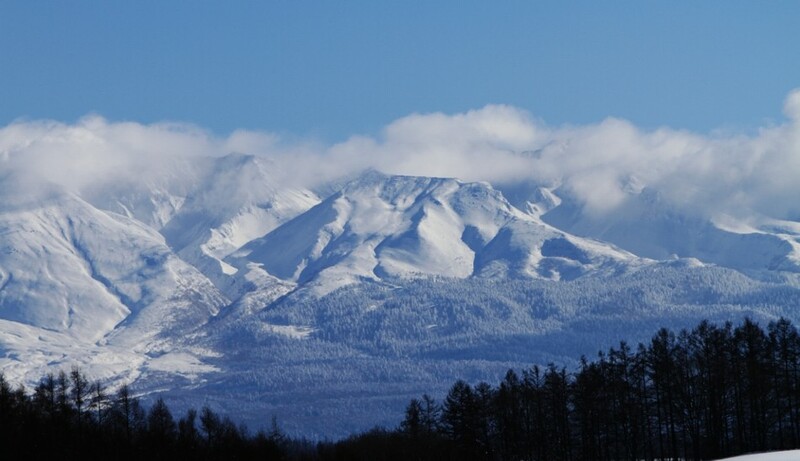 With its white, graceful appearance overlooking Hokkaido’s largest ski resort of Rusutsu, many visiting Japanese and foreign skiers are wowed by its majestic sight! 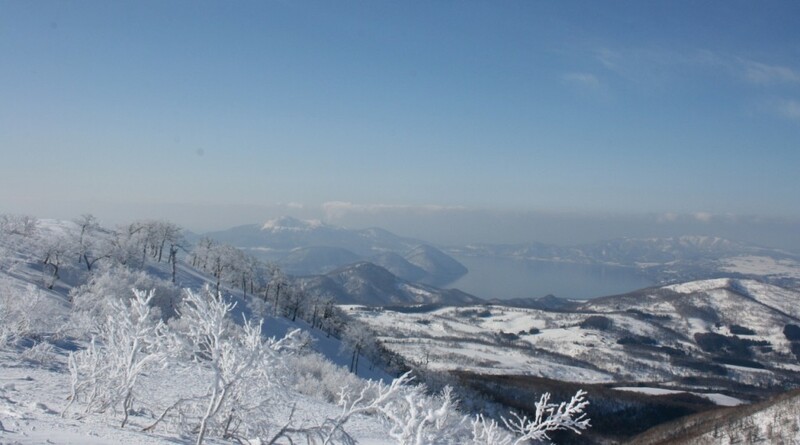 One of its other charm points is the fact that you are not limited to Mount Yotei, and you are able to view the sights of frost-covered trees and the volcanic Lake of Toya. 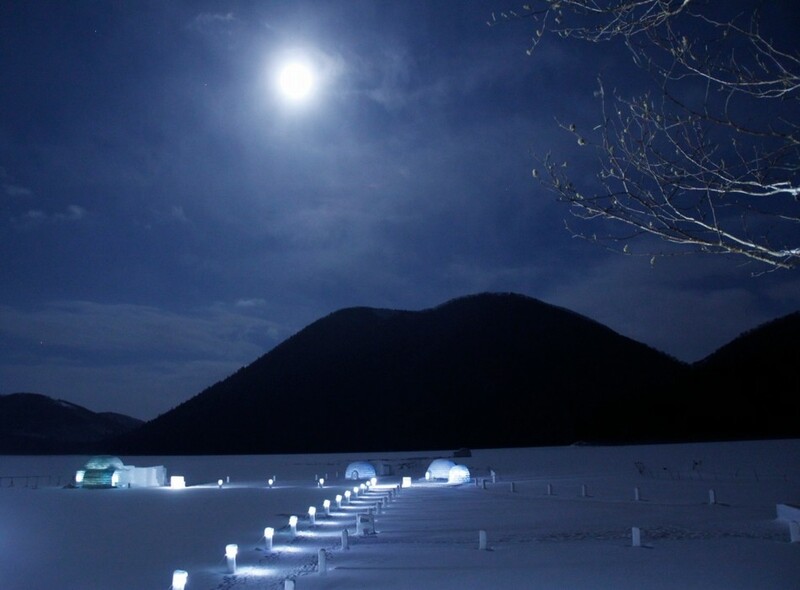 「The Snow Crystal Museum」is housed within the 「Hokkaido Traditional Art Crafts Village」at the outskirts of Asahikawa, which is located in the middle of Hokkaido. 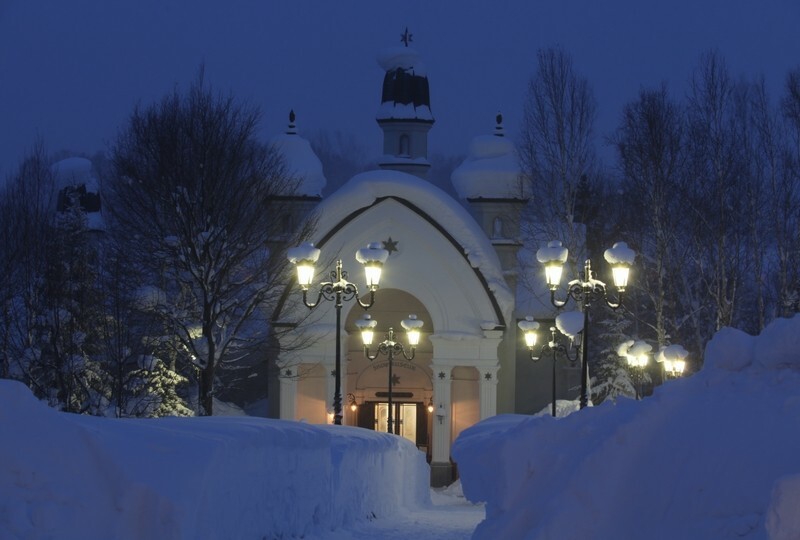 The appearance of this building standing in the snow, with its Middle-Age European style of architecture, is a wintertime-exclusive sight that makes visitors question if they are really in Japan. 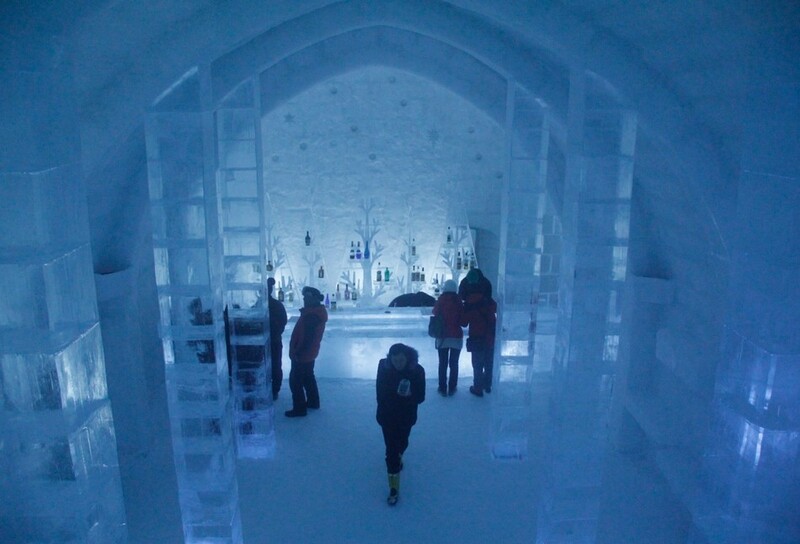 The above picture is the eponymous Snow Crystal Museum, decorated 360 degrees with the resemblance of snow crystals. Though there maybe those who are aware, the Snow Crystal Museum became a hot topic of conversation as the building that seemed to replicate the universe of THAT animated movie that blew up in 2014. 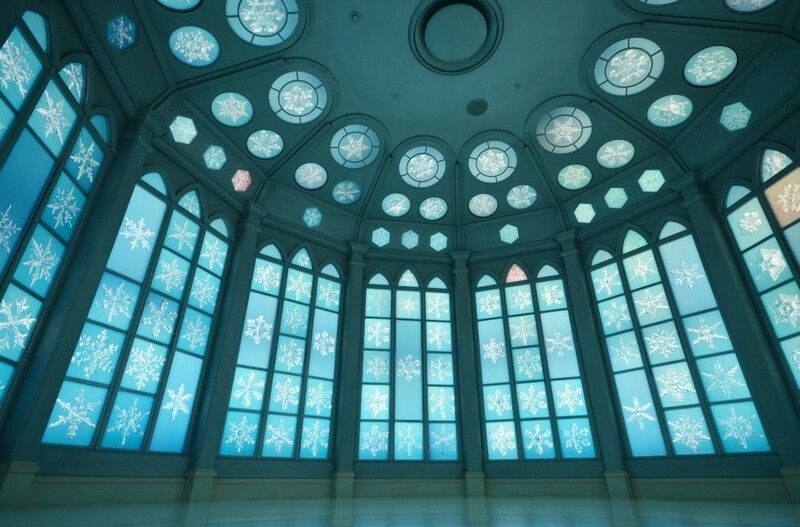 This art museum, which takes its main theme from the most beautiful snowflakes of Japan that fall in the Daisetsu-zan volcanic group, was built a long time before the movie came out, at the year 1991. The “Hallway of Ice”, surrounded by bodies of ice that change their shapes and forms regularly, where the temperature outside the glass is -15 degrees. 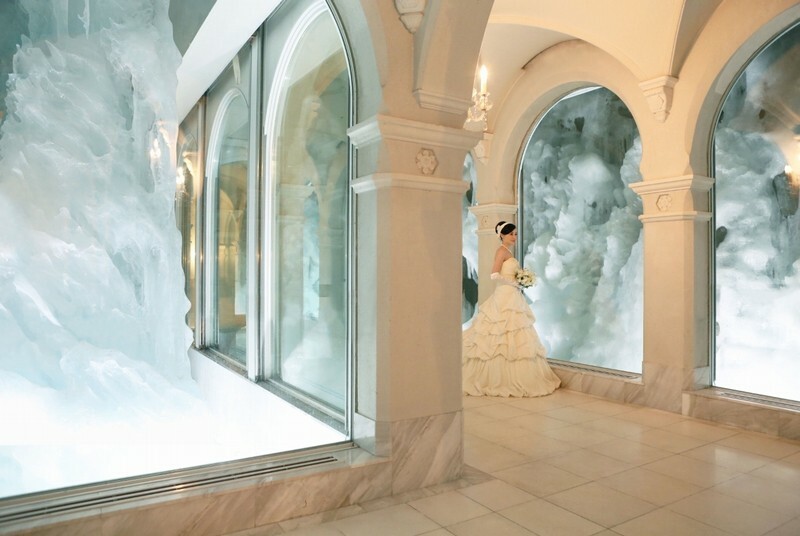 Here at the Snow Crystal Museum, you are also able to host your wedding ceremony, and also pick your preferred dress and transform into your very own snow princess in the 「Snow Princess Experience」trial menu! 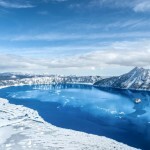 Why not let it go, and become a Snow Queen here yourself? 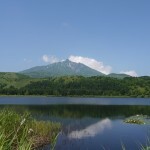 Kushiro Shitsugen is known as Hokkaido’s largest wetland. 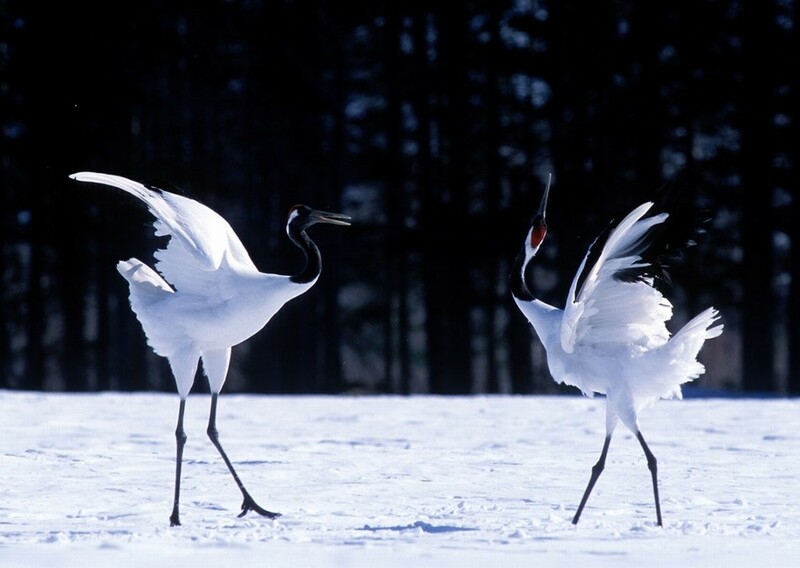 And in the Kushiro Wetland, the red-crowned crane, Japan’s largest bird species, make their habitats. 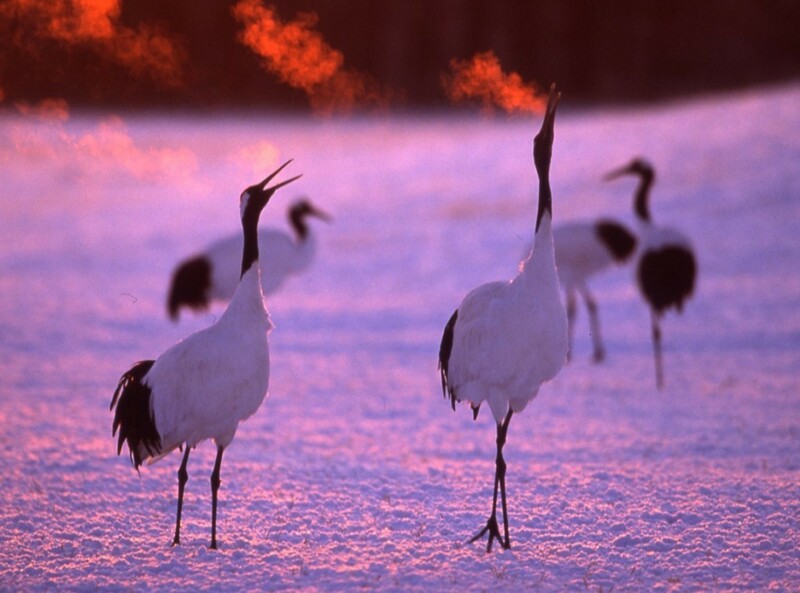 Unlike other migratory birds, the red-crown crane does not migrate in winter, and as they inhabit the Kushiro wetlands all year long, many cameramen visit in hopes of capturing the appearance of these cranes living in the winter snowfields. 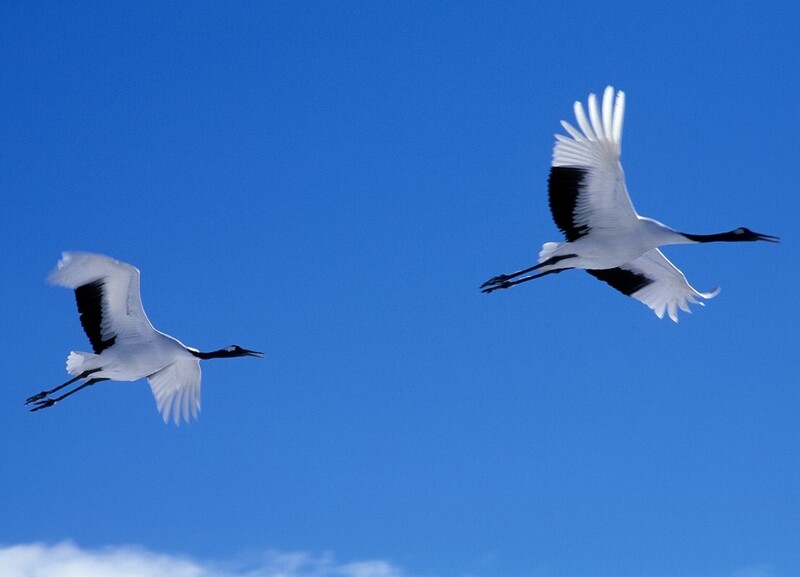 The sight of them spreading their wings that span over two meters and taking to the skies is truly magnificent! Cranes striking a pose in the extreme cold of Kushiro-Shitsugen. 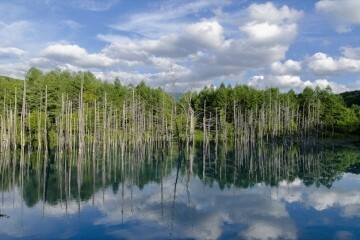 Lake 「Onneto」, known for its mystical emerald waters that have been included in Hokkaido’s top three most secluded spots. 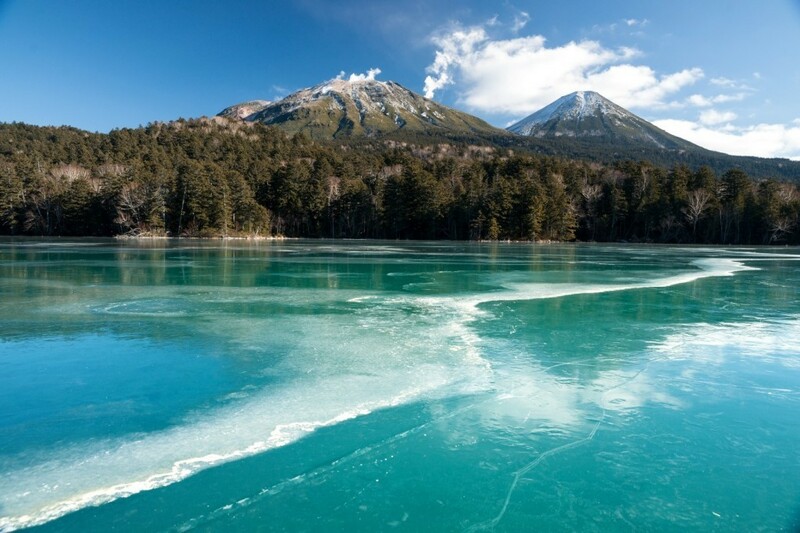 Though it can only be seen from the third part of November up to the middle part of December when entry is not possible due to the amount of snow, the sight of the emerald lake-water frosting into ice is like looking upon a field of gems! Like a jade-like mozaic of frosted gems, with different shades and depths of color at different parts. A dilemma of whether or not you are walking on the surface of ice or on the surface of gems; truly an experience that can only be had in the early winter of Onneto. 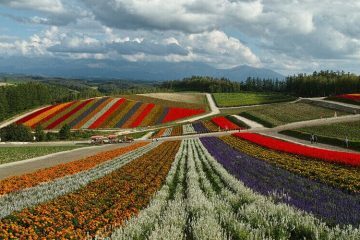 In Summer, green rolling fields canvas the hills, yet the tourist-trap that is Hokkaido・Biei also becomes a singular, snow-white world in the winter. The picture above is one of the representative sceneries of Biei, at the Mild Seven Hills. A single household atop the omnipresent blanket of snow. The Daisetsu-zan Volcanic Group resting directly ahead of the hills. 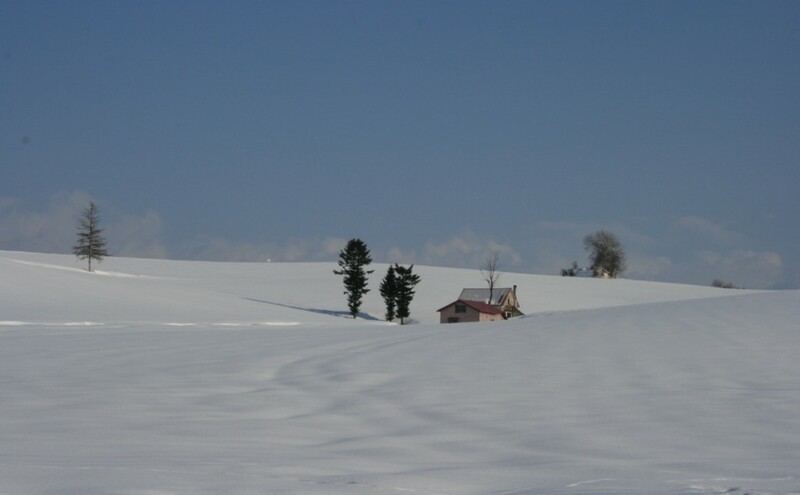 Hokkaido, Dotou. The Notsuke Peninsula that pierces outwards into the Okhotsk Sea. 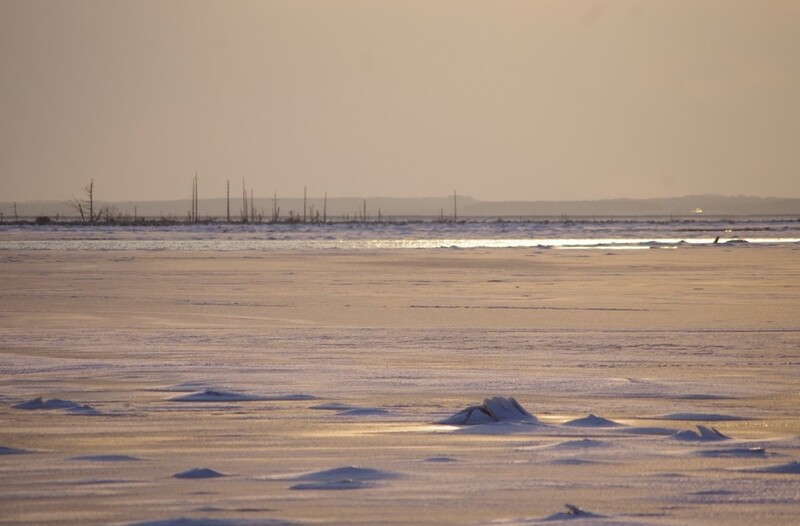 With its desolate appearance dotted with withered shrubberies, and its transformation to an apocalyptic vista of ice and snow when winter arrives (as if you have traveled to the edge of the world), this area has recently gained popularity as the 「Frozen Horizon」of the North. 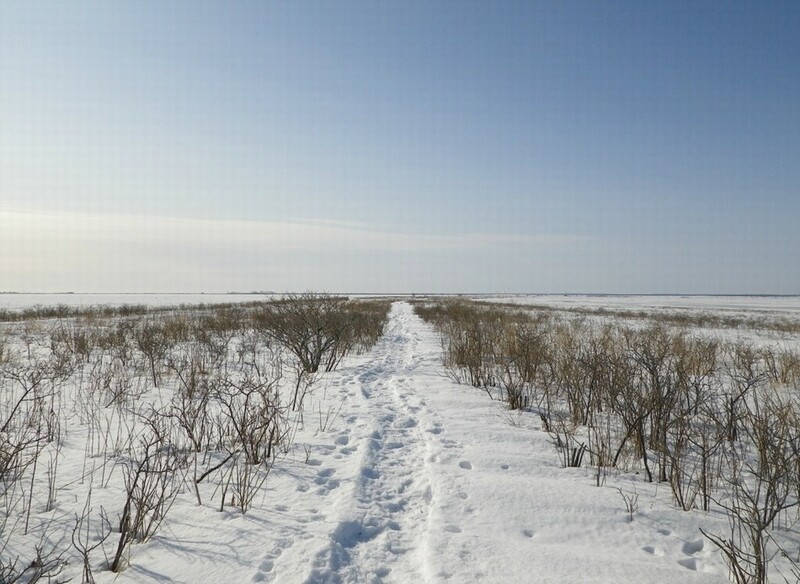 This snow path, which seems to go on forever, seems as if you have traveled to a place that is not in Japan. An extraordinary sight of collecting drift ice, almost a reminder of how punitive Mankind really is. 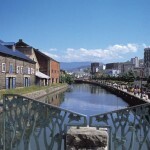 A vestige of the Taisho Period, the port village of Otaru is a place where you can feel the past of Hokkaido. 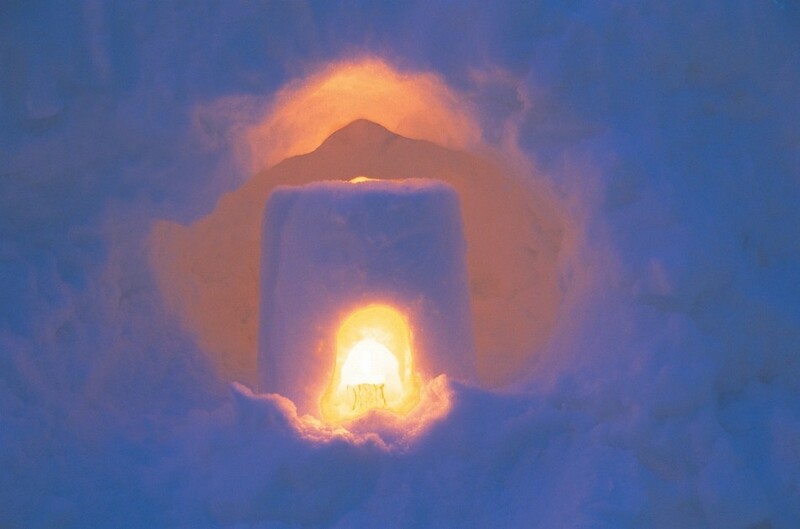 Annually held from the first part of February up until its second part, at the wintertime hand-making event of the「Otaru Snow Light Path」, 200 blinking floating orb candles, as well as the warm glow of the candles that illuminate the white snow, provide a warm and gentle spectacle for all to enjoy. 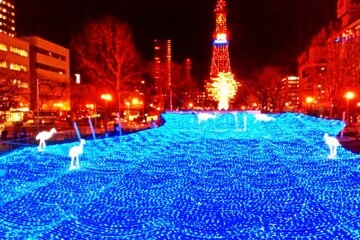 The 「Otaru Snow Light Path」of 2019 will be held from February 2nd (FRI) up until February 17th (SUN) in a period of ten days. 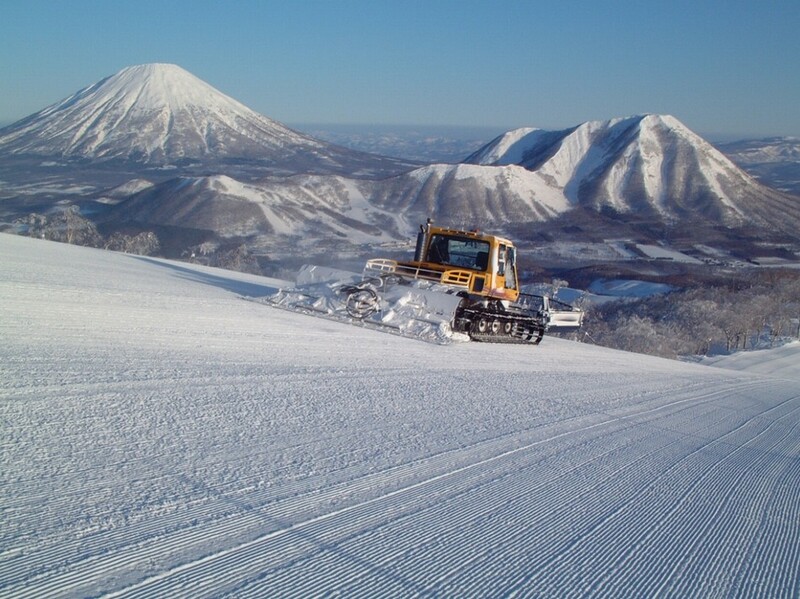 And if you pair it alongside the 「Sapporo Snow Festival」that will be held in the same period, we are sure that you will further enjoy Hokkaido in Winter! 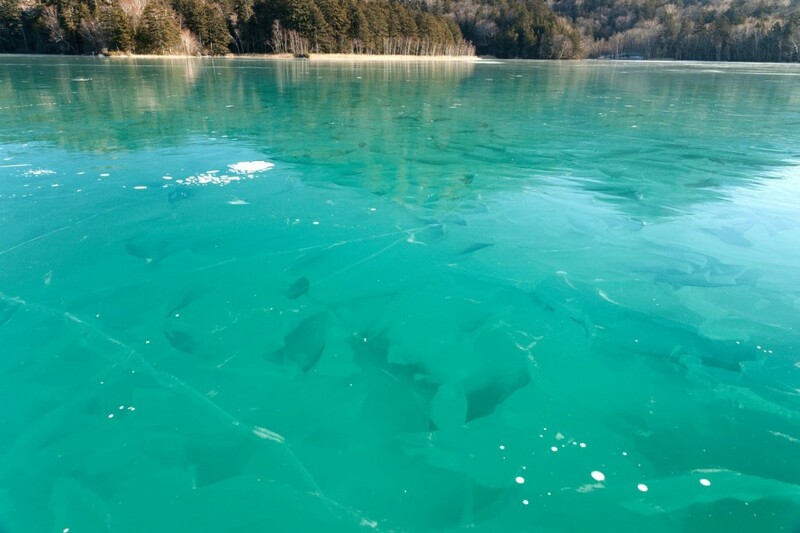 The Drift Ice of the Okhotsk Sea, known as the Wintertime Hutsubushi (things that remind people of the current season) of Hokkaido. 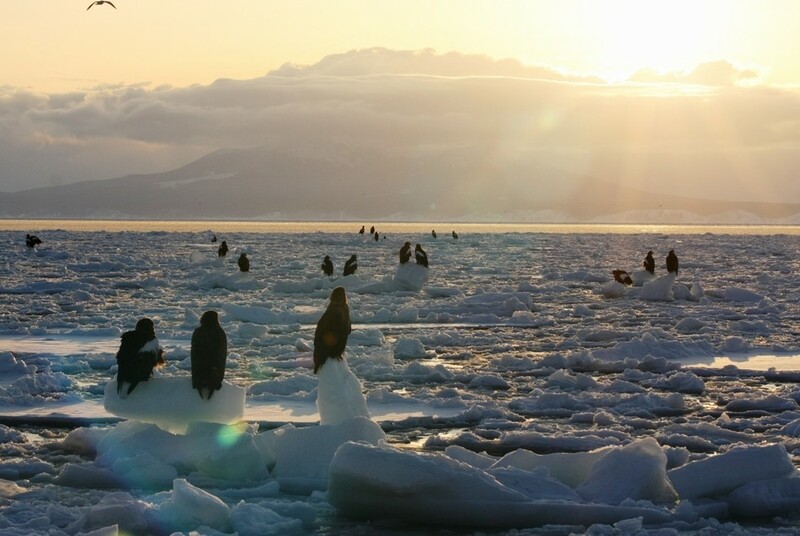 At Rausu, which is due east of the Shiretoko Peninsula, alongside the drift ice you will be able to observe around 2,000 heads of migrating Steller’s sea eagles and white-tailed eagles almost in synchronicity with the sunrise over the Kunashir Island. 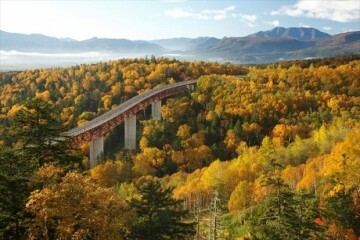 Many tourists, not only Japanese but foreigners from faraway nations, come visit here to see such a beautiful sight. 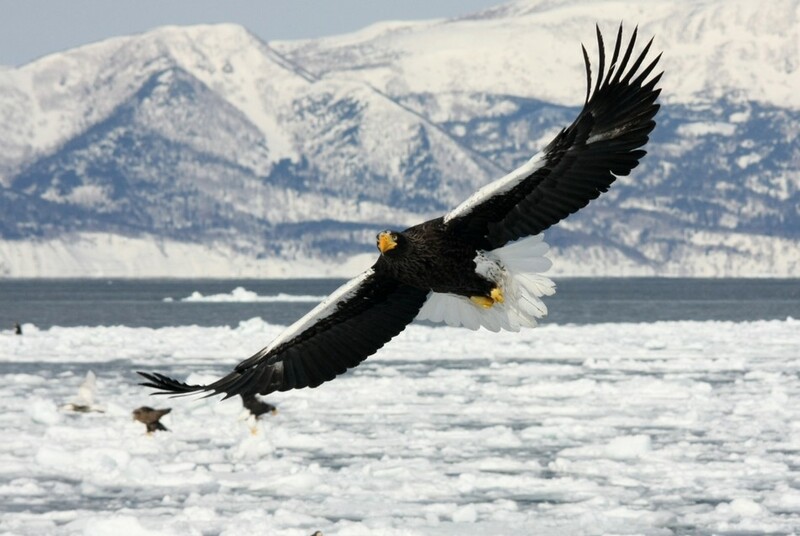 You will be able to see such dramatic sights up close aboard an early morning icebreaker cruise! 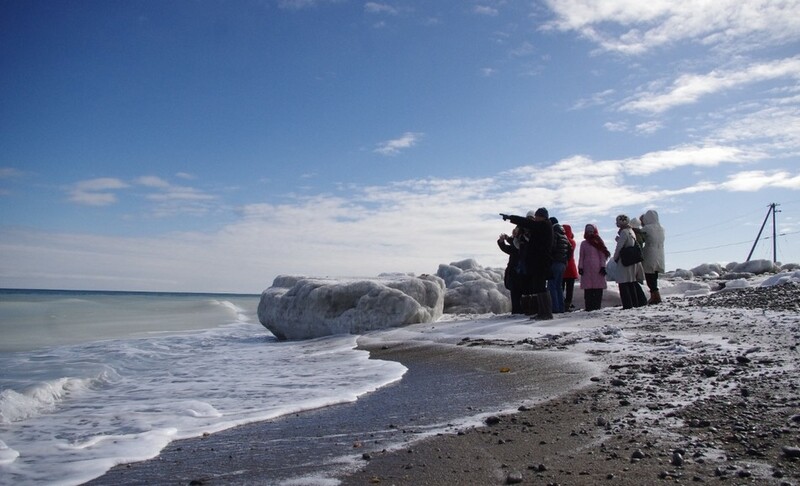 A delightfully beautiful contrast between the emerald-colored sea, which is brought on by the nutriment-rich waters of the Amur River where drift ice originate, and the World Heritage mountain ranges of Shiretoko. 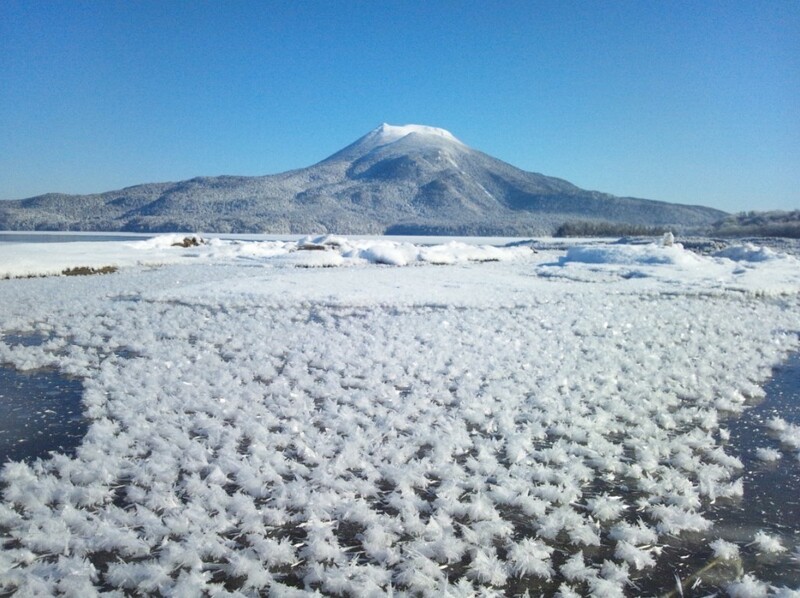 Beautifully fragile white flowers that bloom on the frosted surface of wintertime Lake Akan, in Hokkaido・Doto. 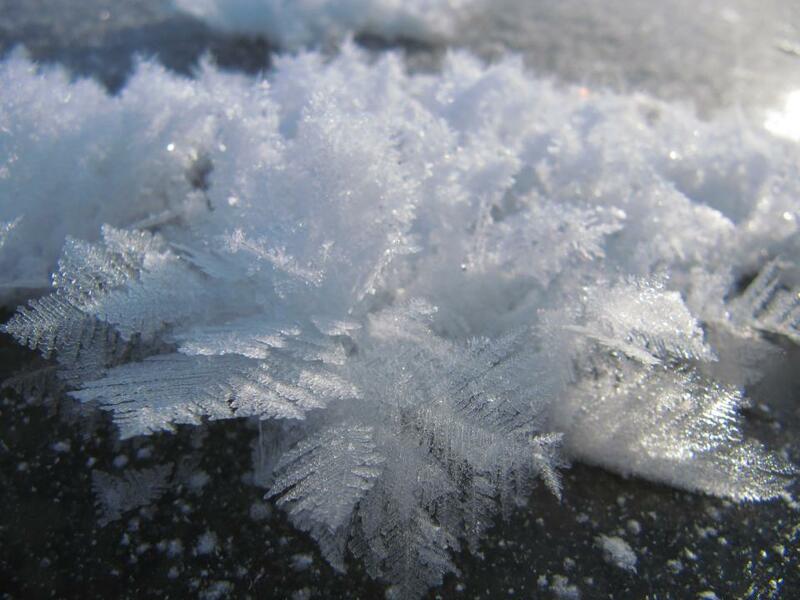 Frost Flowers are made from frozen crystals that have sublimated from ice at the top of the lake’s see-through surface, which are then clung to by steam. This is a particularly beautiful spectacle in Wintertime Hokkaido that can only be seen in the early mornings where the weather drops below -15 degrees Fahrenheit and no winds blow (as the frozen crystals will crumble and scatter against a strong breeze). 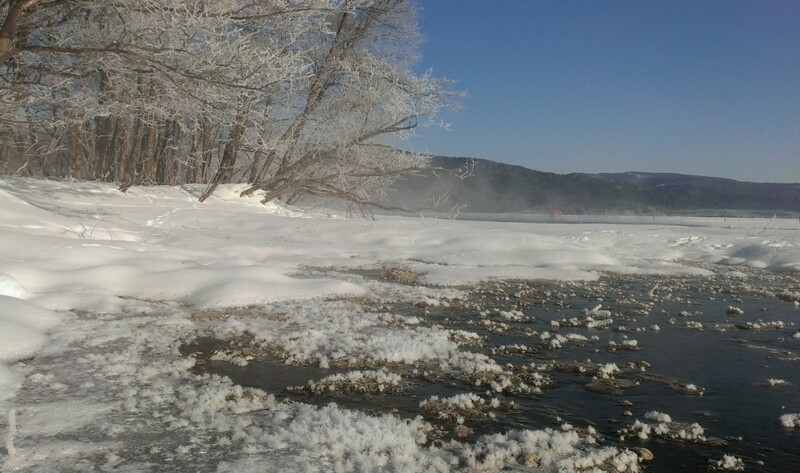 Frost covered trees and frost flowers at the banks of Lake Akan. 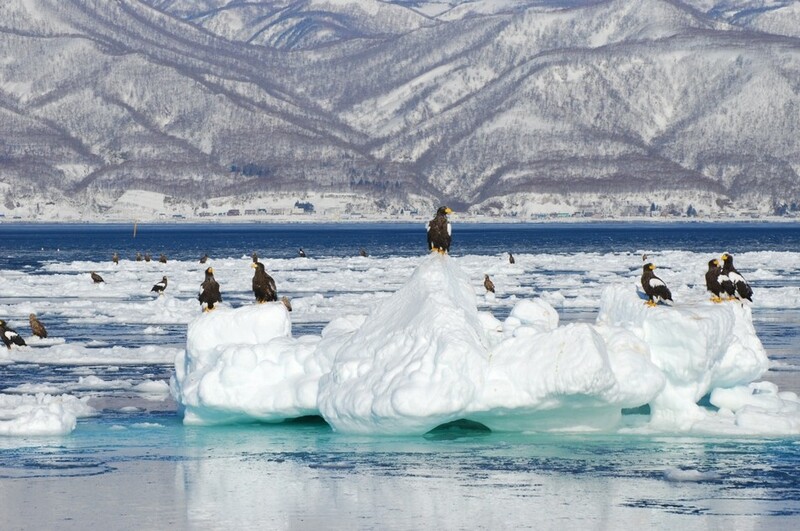 We have now completed our introduction of sights and experiences that can be seen in Wintertime Hokkaido. 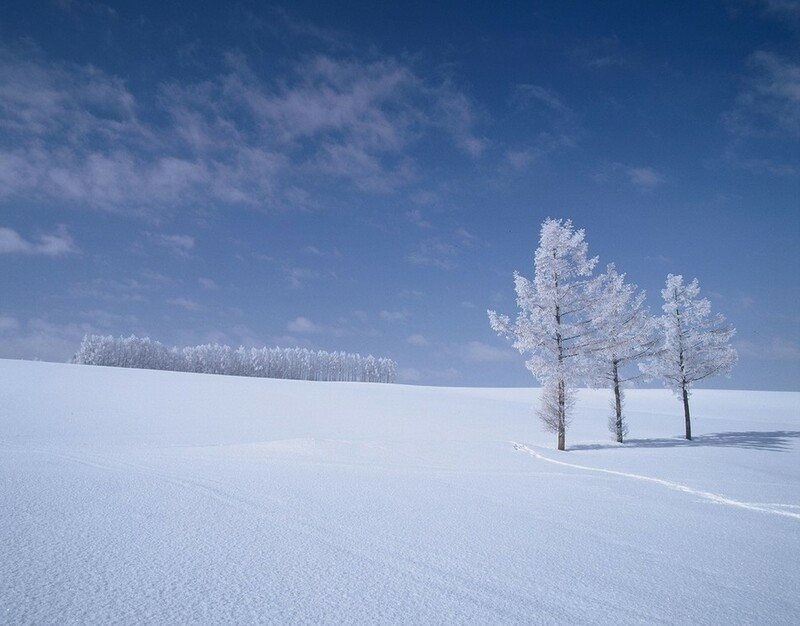 This winter promises to be cold anywhere and everywhere in Japan. 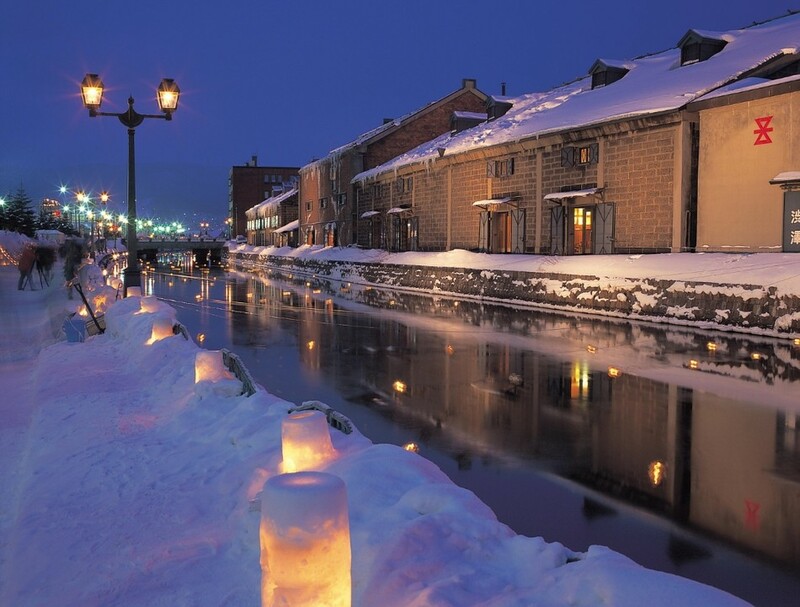 Why not go and visit Hokkaido, where you can enjoy this season to its fullest?! The great spectacles of the outdoors await you!